Circle is a facilitation process which supports meaningful conversation around important issues, deepening of connection and has the potential to unleash creativity, innovation and co-creation among those who meet. This is an ancient simple form. Sit in circle and let everyone speak. It is something that is linked with our essential human experience, we are, after all, inter-independent beings, making meaning together. There is much that can be learned about this way of meeting together around a shared purpose or a difficult issue. 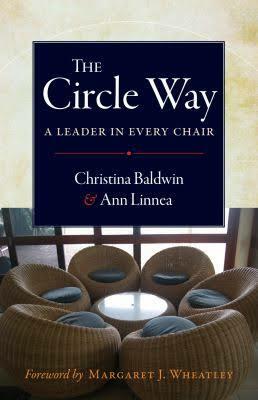 Circle practice is ancient knowledge in modern form - for our current time and its unprecedented challenges. How would you like to change the quality of team-meetings or organizational gatherings you organize? What support do you need to host conversations? What do you believe is possible when people speak honestly and listen sincerely? To find out more or to host a circle-workshop in your organization, association, school, please get in touch with me, I am a certified Circle Practitioner.